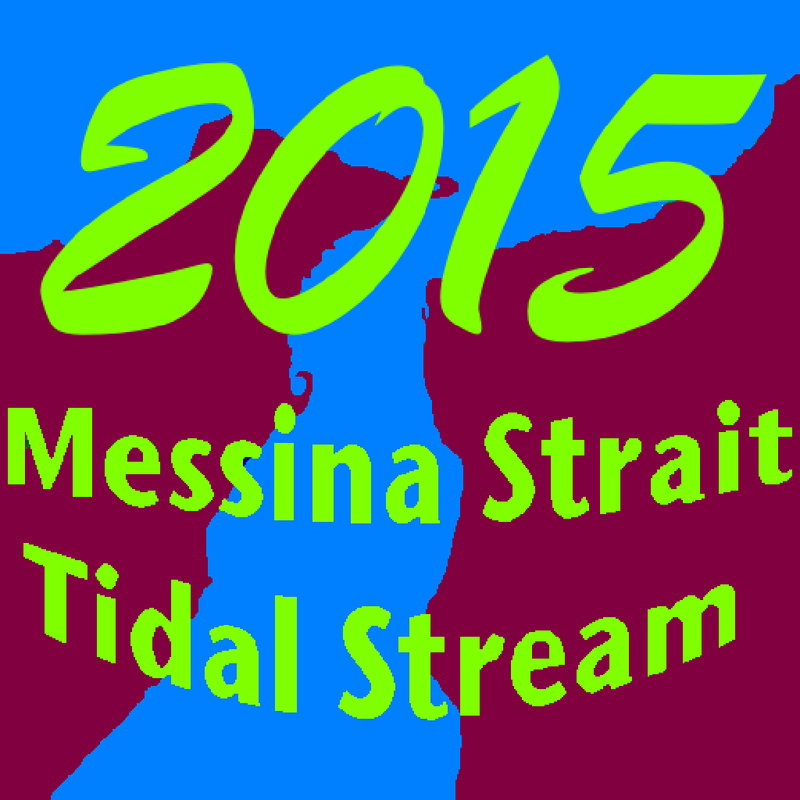 This application calculates the whole year of 2015, the tidal stream intensity and direction for Messina Strait. Questa applicazione calcola per tutto l’anno 2015 l’intensità e la direzione delle correnti dello Stretto di Messina. hello, great app indeed. Last year you showed a graph in time of the currents. Any possibility to have that again? Your new map of the area is very good indeed, but any possibilty of having the currents a bit further south too? I’m very grateful you like the app. I never made a graph in time of the currents but if you need it I can “try” to work on it, just tell me how you would like to be the graph. If you want to check it wasn’t any graph you can still check in the 2014 app which is still possible to download. I haven’t made any currents values on the south of the straits because there aren’t any official datas for it, in fact the app is using only the official italian value as on the Tidal current manual. Please don’t forget to give 5 stars on the app recension !!! !